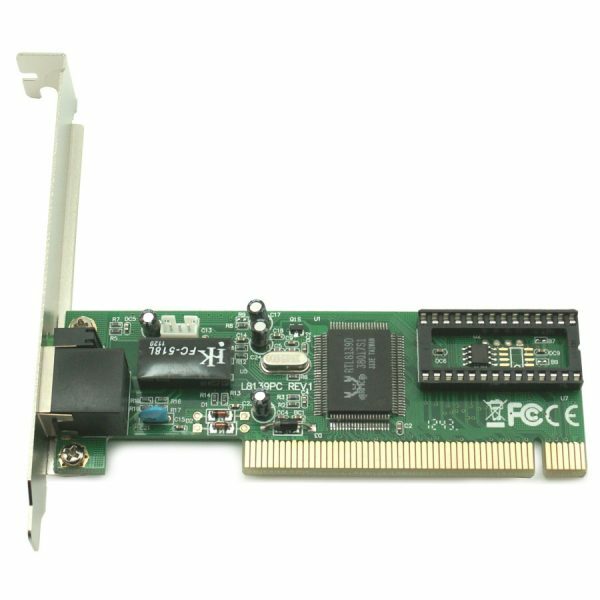 The Realtek Network Interface Card is a cost-effective10/100Mbps Fast Ethernet Card. With Auto-Negotiation capability, the NIC automatically supports data transmission bandwidth from 10Mbps to 200Mbps. 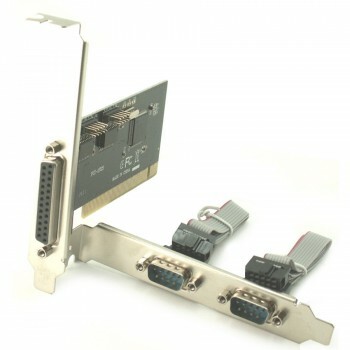 This function smoothly and automatically switches drivers between 10Mbps and 100Mbps . 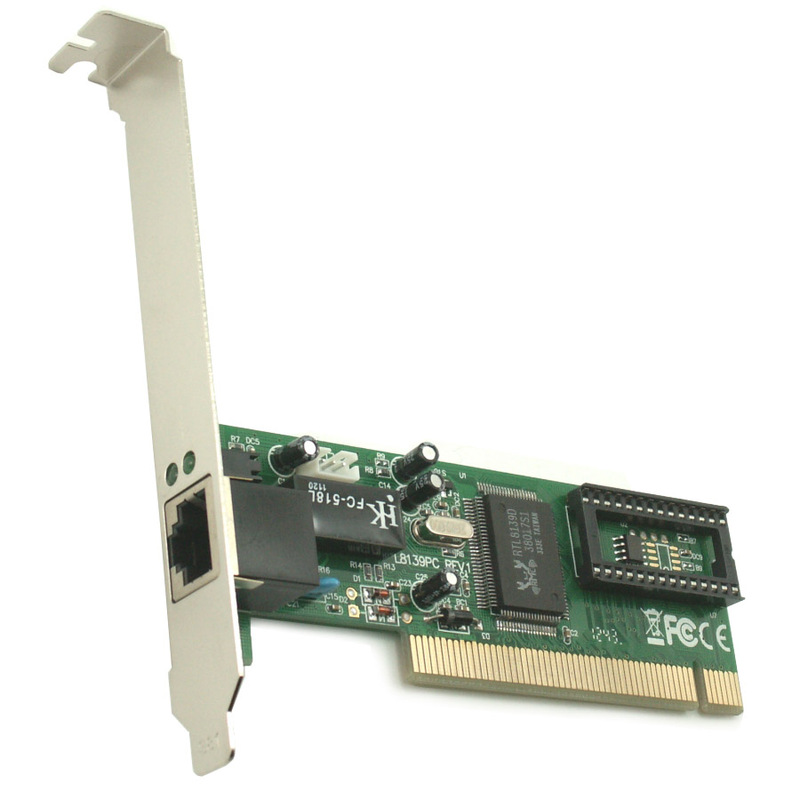 The Network Interface Card is your best choose to improve network performance with the highest prformance/price ratio. 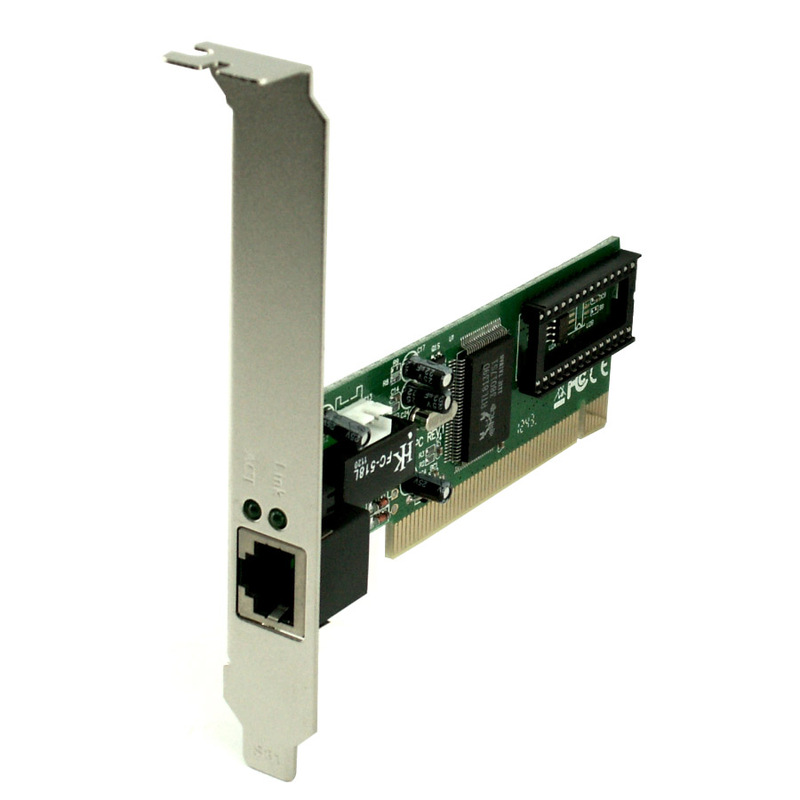 IEEE802.3, IEEE802.3u, and IEEE802.3ab compliant. 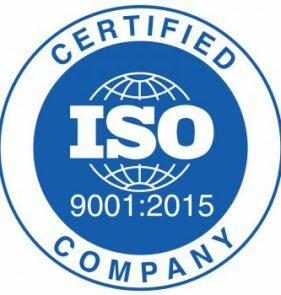 Support for IEEE802.3x Full-Duplex flow control. 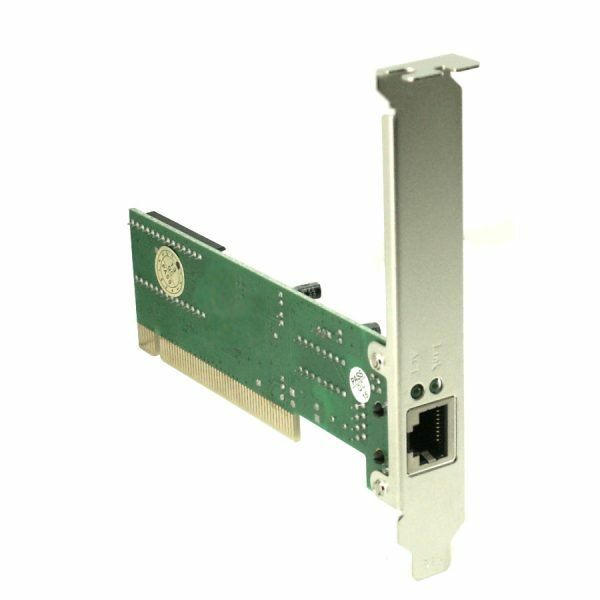 Auto-Negotiation support for Auto-Detect 10/100Mbps data rate and Full/Half-Duplex operation mode.